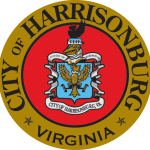 Nestled between the Blue Ridge and Allegheny Mountains in the heart of the Shenandoah Valley lies the historical and culturally rich city of Harrisonburg Virginia. Established in 177 6 on land given by Thomas Harrison to build a courthouse, it continues to find it’s heartbeat from a vibrant, award winning downtown district surrounding historic Court Square. The city was incorporated in 1916 and has gone on to be recognized as both a National and Virginia Historical district. 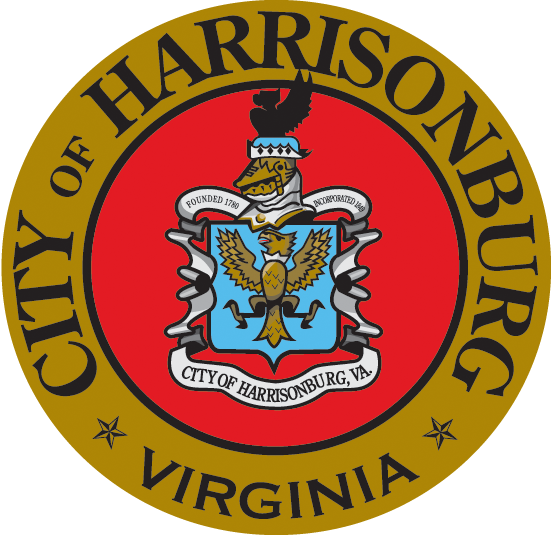 Harrisonburg has been honored with the Virginia Main Street Community award along with the National Main Street distinction. The city prides itself on being a place “where history and hospitality meet”. Harrisonburg offers something for everyone, local and tourist alike. Those visiting the area might want to start their journey at the Hardestry-Higgins House or Civil War Orientation Center. They will provide information on the various offerings of this diverse city’s cultural, historical, and recreational offerings. Harrisonburg has been center stage for most the Valley’s history, especially during the 1864 Burning Campaign. The Valley Turnpike Museum highlights the importance US Route 11 played in the settlement and growth of the Shenandoah Valley and the American Civil War. Much of the 19th century architecture has been preserved and earned the city a Preserve America Community Award in 2009. The first designated Arts & Cultural district in the state of Virginia is in Harrisonburg. The Arts & Cultural district is home to The Virginia Quilt Museum, the Explore More Children’s Museum, and the Arts Council of Virginia. The newest point of interest is the LOVEworks art piece which is part of the “Virginia is for Lovers” tourism campaign. This piece has been locally designed and sourced with a foundation of native bluestone. Bluestone is prominent material source around the area and most notably on the campuses of James Madison University and Eastern Mennonite University. Local artistic talent can be found showcased in one of the many shops and boutiques in downtown. Harrisonburg is also home to the first Culinary district in Virginia. There are a growing number of locally owned and operated restaurants offering various delicacies to be enjoyed. These eateries offer a range of dining experiences; casual to fine dining, local to ethnic cuisine, or simple to full menus. Many restaurants source ingredients locally at the Harrisonburg Farmers Market which operates year round and highlights the deep agricultural history of the area. There is also an emerging wine and beer scene in Harrisonburg and is showcased in the semiannual Rocktown Beer & Music Festival. Harrisonburg has a rich history that it utilizes to build a bright future. The city sits at the center of the Shenandoah Valley and it is posed to become the center of growth and culture. Brief Description: This project that was completed in Timberville Virginia just outside of Harrisonburg Virginia. The project included site work and underground vault. If you have a smilier project then please contact us.